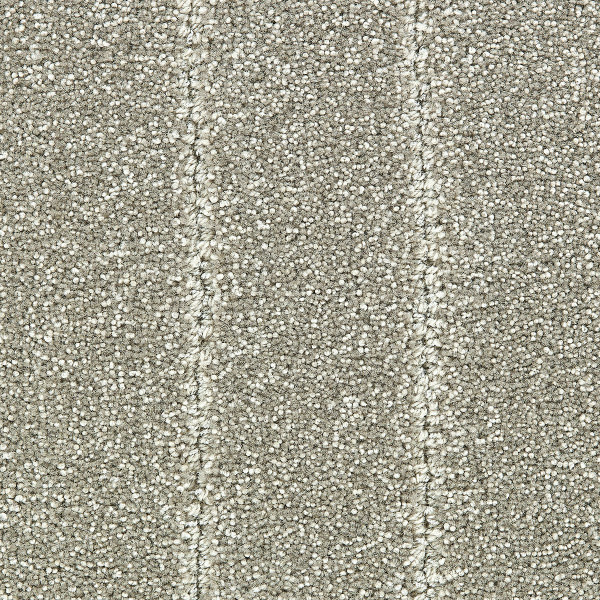 Broadway is our quality Cut-Loop texture in 14-2 format. Broadway is a cutpile tweeded combination of Hard-Twist & Straight-Set Wool Yarns with Loop accents of wool and shiny sateen. 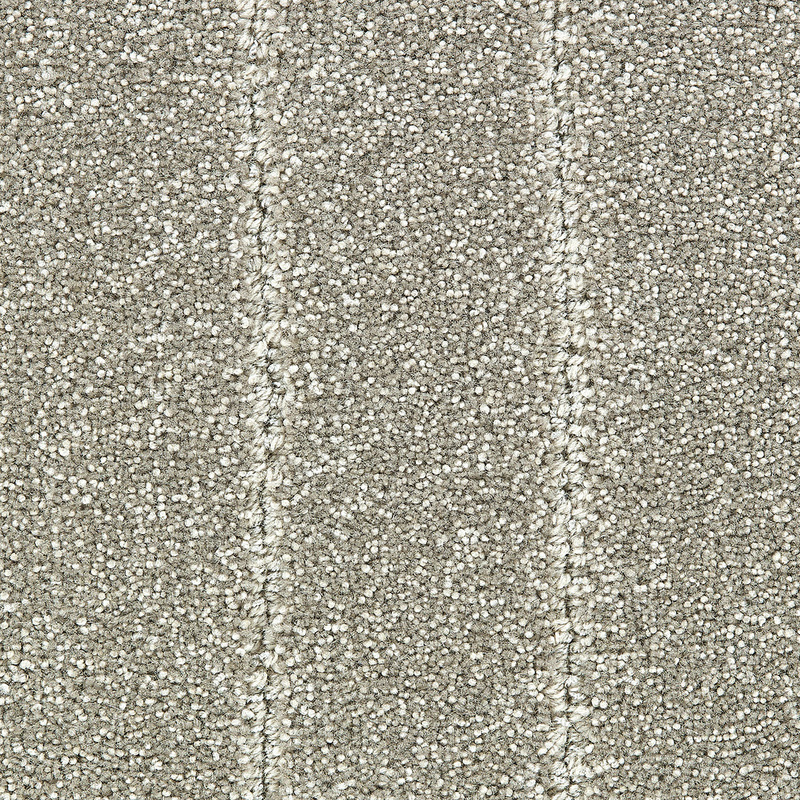 Broadway is available in widths from 3’ to 15’ and in 3 weight profiles: Classic, Premier, and Luxury. Choose one of these colorways or Custom Create using the Redrock Pom Set or your own color submits.